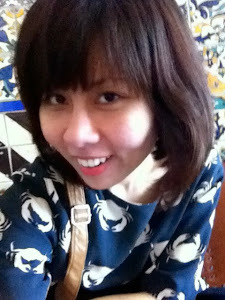 "Sometimes, it's the scary things in life that are most worthwhile." Yes it is so true and sometimes you just need to close your eyes and let your heart guide you. 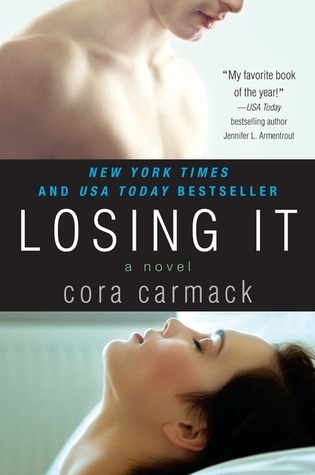 "Losing It by Cora Carmack - You Never Forget Your First Time"